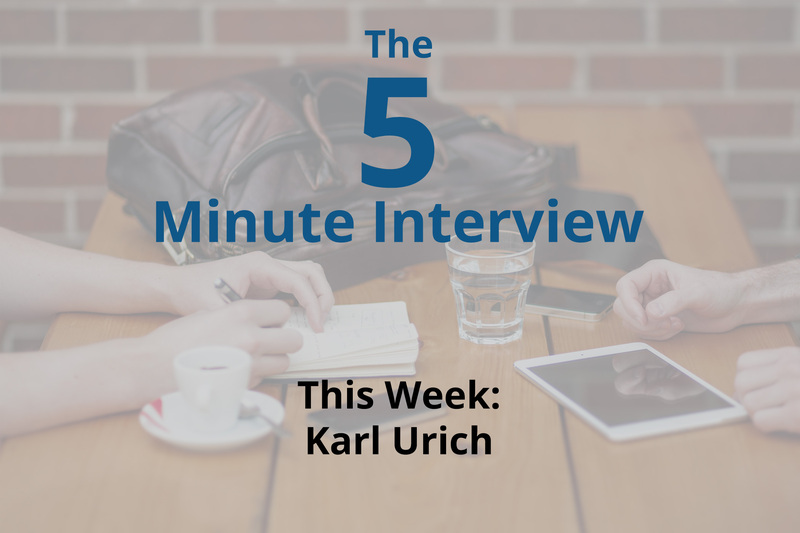 This week’s 5-minute interview is with Karl Urich, the President of DataFoxtrot based in Albany, New York. 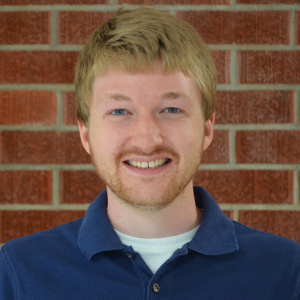 Karl is also a community contributor to the Neo4j blog. I chatted with Karl at GraphConnect San Francisco. Q: Can you tell us about your Neo4j project? Karl: My first Neo4j project was actually only four or five months ago. I took a look at using Wikipedia data and solving a problem that looked at both spatial and graph, using both spatial databases, spatial intelligence and operations and Neo4j, and it really is to look at data outliers. Q: Why did you choose Neo4j? Karl: Well, it’s free. I had heard great things about it, and I’m not a big person who falls in love with technology, but I’ll tell you it was just easy to use, easy to get support and easy to integrate with other things I had done. It was just more of a fortuitous accidental decision. Q: What have been some of the most interesting results you have found with working with Neo4j? 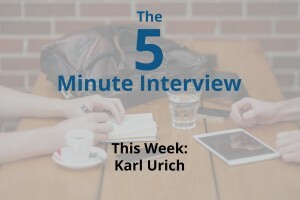 Karl: I think the power of using a purpose-built tool to analyze things that are graph and relationship based, something that works out of the box. All of those things have been fabulous in terms of being able to use Neo4j to really achieve success and experiment and tinker. Q: If you could start over with Neo4j, what would you have done differently? Karl: I probably would have bought a (free) book and spent like a day digging into it. I’m a learn-by-doing guy, and honestly I just hop into the technology and start playing around. Maybe some formal training would be good, but it was just so darn easy to use that I can’t think of anything I’d do differently. Karl: I just walked out of the “Graphs Are Feeding the World” talk by Tim Williamson. It was one of the best presentations I’ve seen at a tech conference ever. New to Neo4j? We’ve got you covered. Click below to get your free copy of the Learning Neo4j ebook and catch up to speed with the world’s leading graph database.